Highest megapixel camera phone, There’s an innovative start-up in Silicon Valley that’s working to revolutionize smartphone photography. 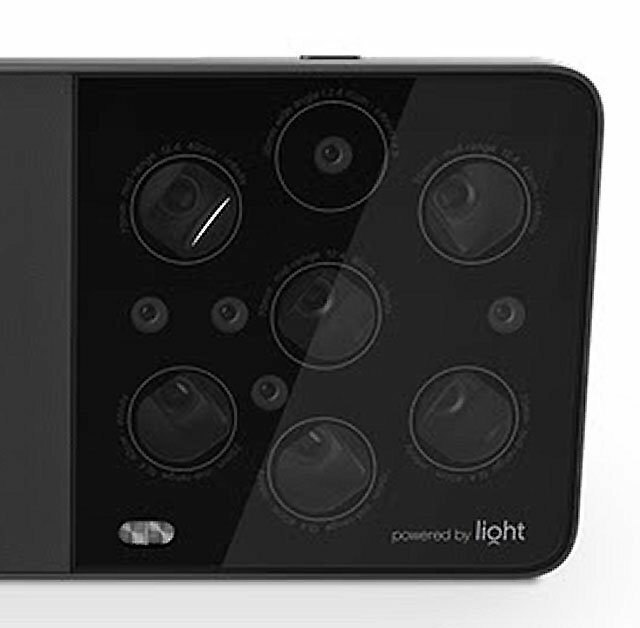 This company is called as Light, and its aim is to put 52-megapixel cameras in smartphones. It is aiming to revolutionize the smartphone photography world. The company website has a signup option and its Facebook page is making curious to everyone about its smartphone prototype. This prototype will be highest megapixel camera phone ever. We now know that the company is working on building camera modules which come’s with an array of lenses and sensors. They are going to combine the images captured by different cameras, a higher-quality image can be achieved. Recently MIT Technology Review just published a first look at what Light is working on. The company has mostly been quiet about its technology and goals so far. The company said the level of zoom that the user selects determines which modules will fire when he takes a picture. It also tells about where the mirror contained in each module moves to capture light. Its innovative camera design will pack “the quality and zoom” of a DSLR into the slim form factor of a smartphone camera. The system also allows for greater zoom capabilities. This highest megapixel camera phone ever would revolutionaries the smartphone world. It also claims that its innovative camera design will pack “the quality and zoom” of a DSLR into the slim form factor of a smartphone camera. Highest megapixel camera phone ever in the history of smartphones. The company has to put blood and sweat to make highest megapixel camera phone ever as reality. The company which is claiming all these possibilities doesn’t have a working prototype of a full camera module yet. According to news sources, this company expects to put 52-megapixel cameras in smartphones by the end of 2017. This company has signed a licensing and investment deal with Foxconn, Some news claim that this company is working with Apple to make that most efficient and the masterpiece. The reality of this prototype would bring a big smile on all photographers faces. The mobile photography would go to next level. Things are getting interesting in this space. It looks like they believe this to be the future of smartphone photography. we’ve come to know that Apple and one of its main manufacturers have both jumped into the world of multi-lens-and-sensor camera modules for smartphones.Highest megapixel camera phone ever will be a reality very soon. This is a brief article on a highest megapixel camera phone. I hope you liked it. please Like and Comment and share this article.